The pride we take in our performance will enhance your building appearance, extend your building life and ensure its value. 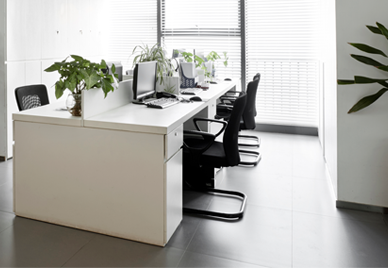 Crystal Kleen Building Maintenance has been providing professional janitorial services to businesses in North Orange County, San Gabriel Valley & Pomona Valley and the surrounding area in 1968! We are a family owned and operated cleaning company focused on providing exceptional customer service and dependable janitorial services. 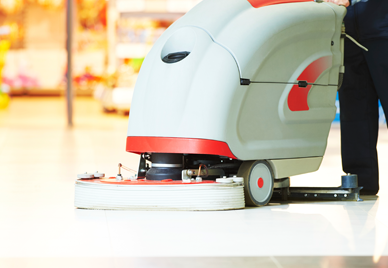 We have built a reputation as a premier cleaning service in Brea, Ontario and the surrounding area due to our pursuit for perfection and the dedication of our amazing staff. 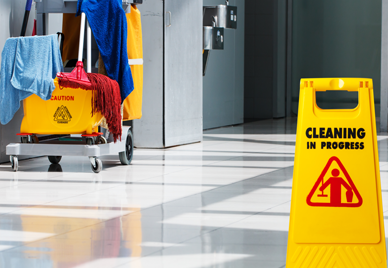 We are fully licensed and insured for all commercial and industrial professional janitorial services. Our highly trained team has the experience necessary to get the job done correctly in a timely manner. Communication is key to the success our cleaning and janitorial service. We work directly with our customers to identify their businesses needs to create a custom cleaning program designed to fit their budget. Whether you are looking for a full service detailed cleaning plan or a general cleaning program, we are here to work for you!